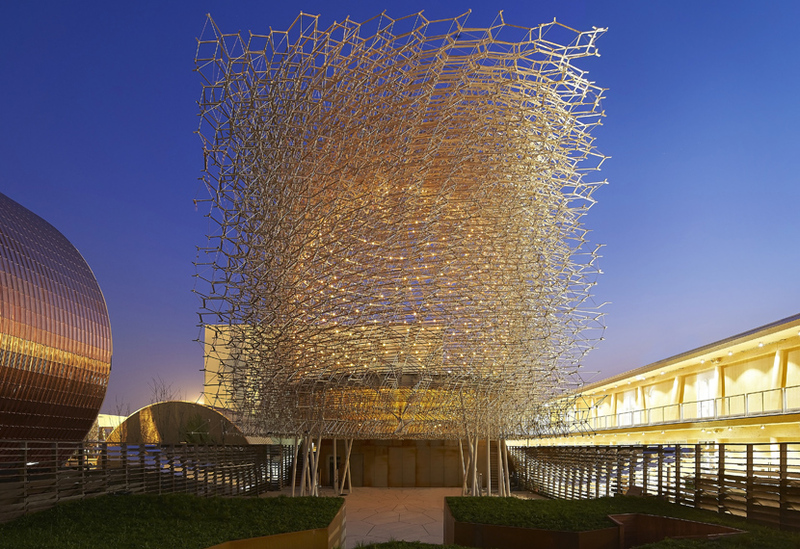 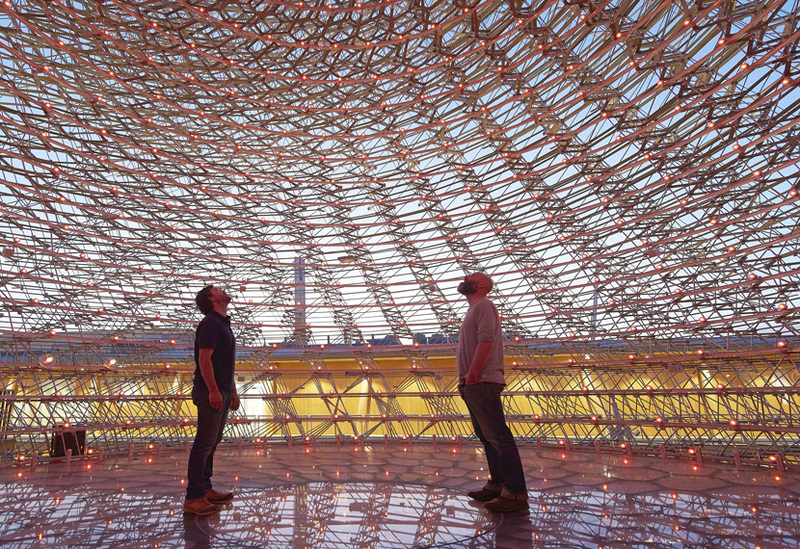 The Hive, centrepiece of the UK Pavilion site at the Milan 2015 Expo, is to be relocated to a new home in the Royal Botanic Gardens at Kew. 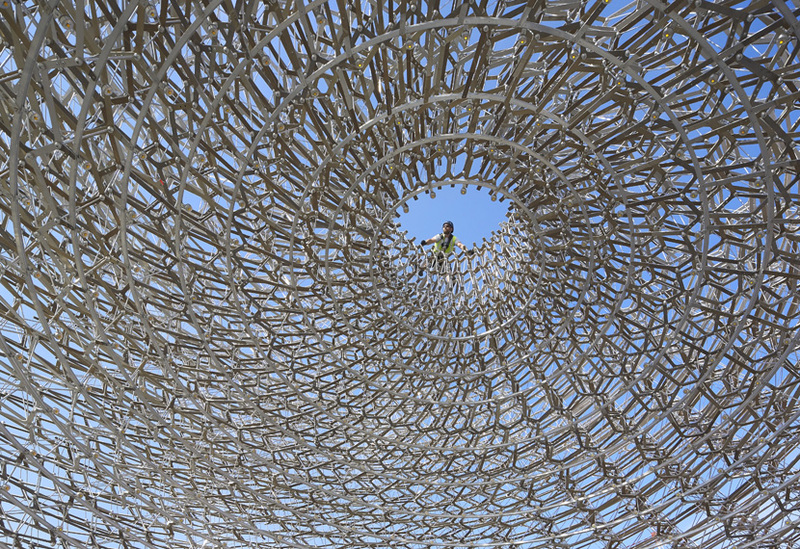 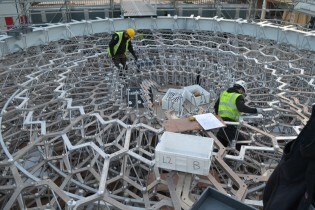 Work has begun in Milan this week dismantling the Hive which comprises 169,300 individual components arranged in a complex network of hexagonal cells. 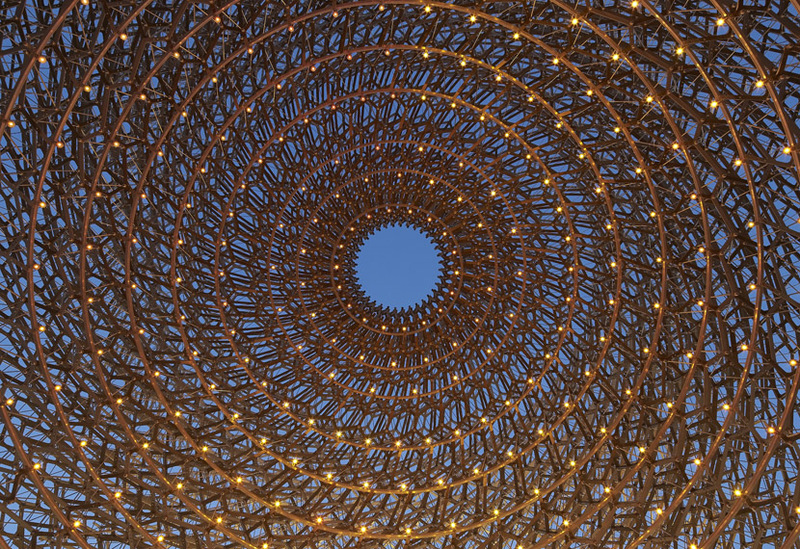 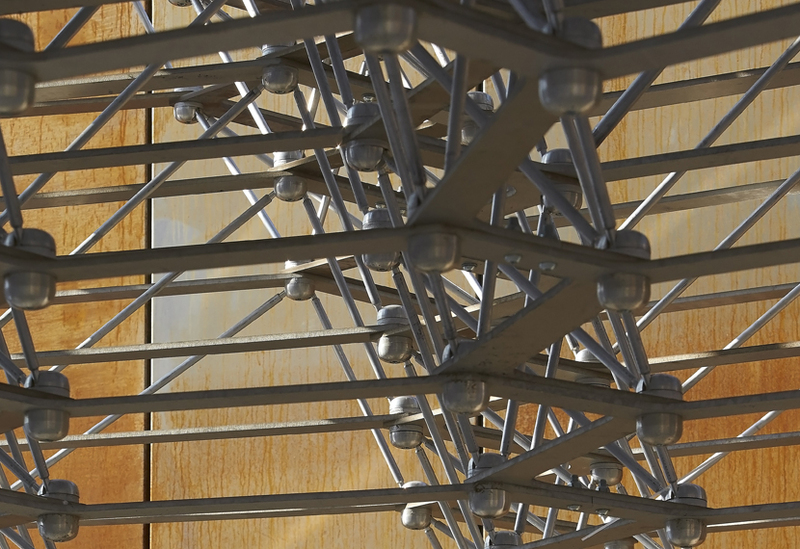 Manufactured in our workshops over the course of five months, this was one of the most complex and intricate structures we have ever been commissioned to create, requiring a highly systematic approach to manufacture and construction. 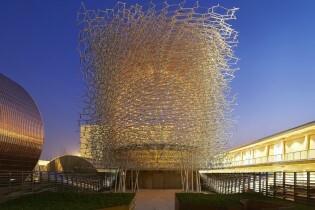 As a centre of scientific knowledge and expertise, Kew provides the ideal location and educational context for the Hive and its message about the importance of the honeybee.